Don’t let Bellevue heating or cooling issues get you down! Call (206) 654-4990 and schedule an appointment with our expert staff today! No matter what issue you may be facing in your home, we will have a solution, guaranteed! Nothing is worse than coming home to a damaged or inefficient cooling or heating system. When this occurs you could find yourself uncomfortable and looking for professional services. 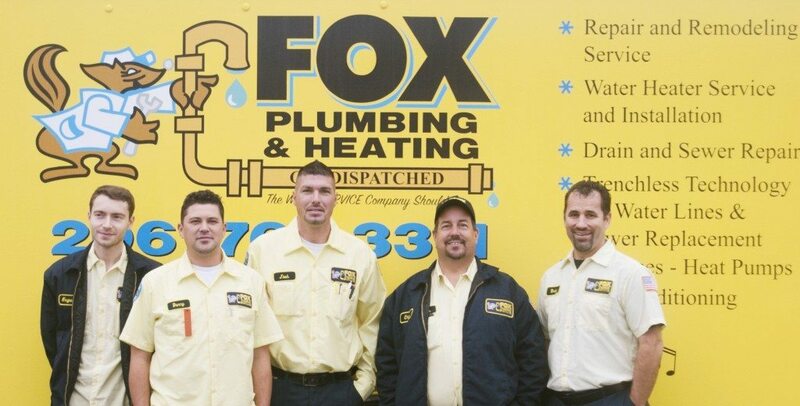 At Fox Plumbing & Heating we provide our customers in the Bellevue area with industry leading solutions. No matter what the problem may be, big or small, we guarantee that we will have a solution for you. 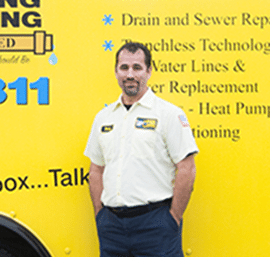 Find out what our past customers have to say about us here, and call us to schedule an appointment to have your Bellevue heating and cooling systems inspected today! What Are the Benefits of Professional HVAC Repair? We’ll know exactly what the problem is and how to fix it properly, so you can get back to enjoying cool air again. We will even offer professional solutions should you need help in the future. When you choose our experts you can rest assured that your home will be in the best hands at all times! Along with the inconvenience of a damaged furnace, broken units can also affect the health of your household. Our professionals are always on call and ready to solve your issues in no time! Don’t delay in calling for repair or replacement services. Are You Looking for Personalized Temperature Control in your home? For homes that have people with varying temperature needs, ductless mini split AC systems can be the solution. These small units allow for individualized temperature control throughout a home without the need for ductwork. These units come in varying sizes and capacity to help solve your home temperature issues. At Fox Plumbing & Heating, our experts can help you install these units effectively and efficiently. We can also help you choose a unit that is within your budget, ensuring your 100% satisfaction. Find out more about our ductless mini split systems and learn how they can benefit your home by calling our expert staff today! We ALWAYS call Fox, and we ALWAYS ask for Kyle. I'm sure everybody at Fox is knowledgeable, efficient and top rated, but we will wait for Kyle. We know him, we trust him, he answers our questions with patience, and we never feel that the's rushing to get out the door. When We're imagining a worst case scenario, Kyle will explain the situation thoroughly, explain why it's not going to be as bad as we thought, and take care of the issue quickly. Kyle even volunteered to have his office call him if we have a question. Kyle is rock solid! He knows what he's doing, and he's always very positive! Thank you, Kyle! When heating and cooling issues start wreaking havoc on your home, look to our experts for help. Call us at (206) 654-4990 and schedule an appointment with our Bellevue heating and cooling experts today!